The Titterington Owl Effigy Pipe was made from Illinois pipestone and was used during the Middle Woodland period. 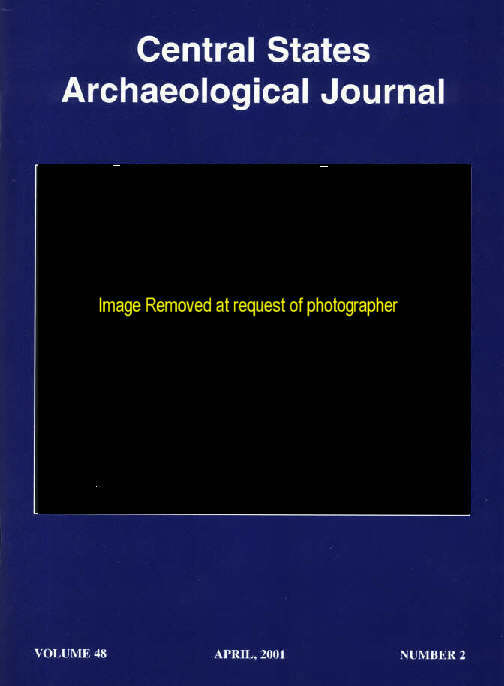 It was chosen by the officers of the Illinois Archaeological Society to represent Illinois on our cover. From the collection of Tommy Beutell.